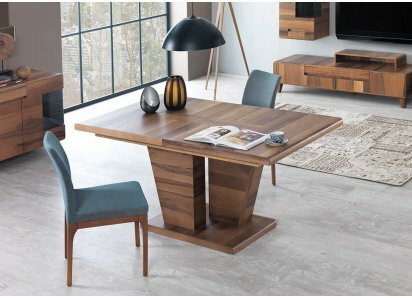 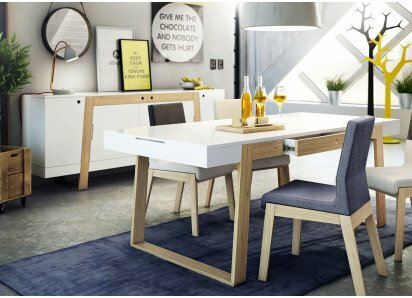 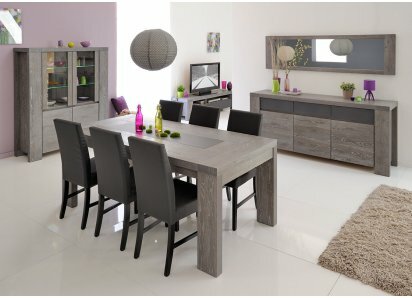 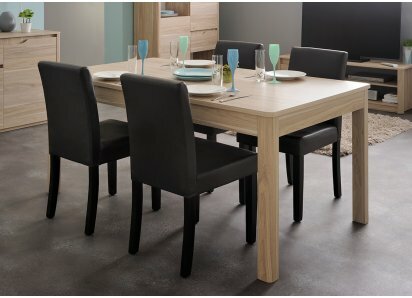 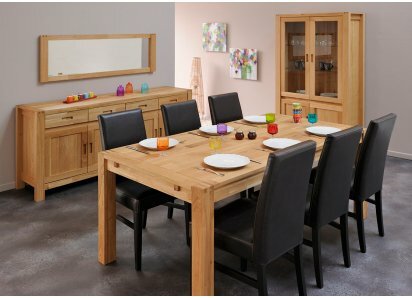 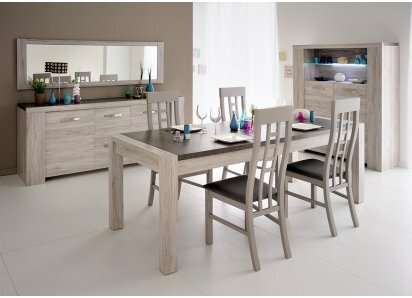 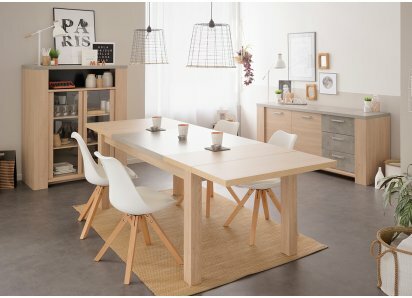 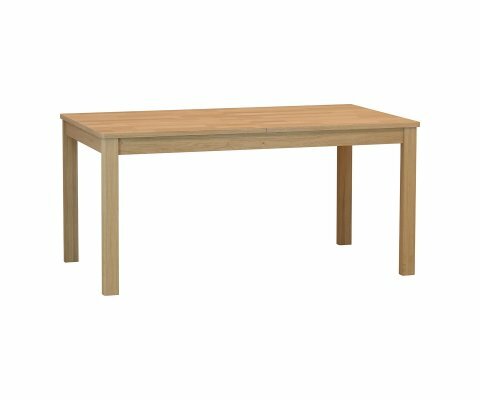 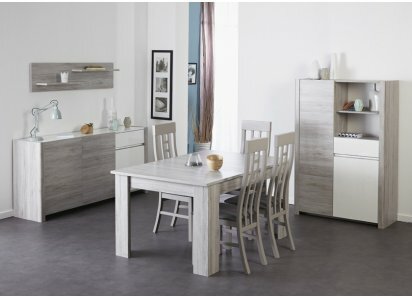 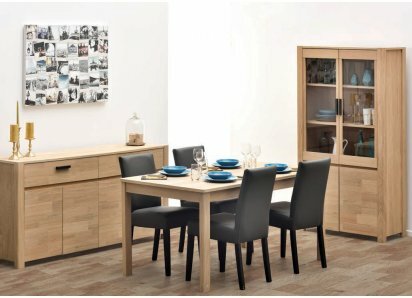 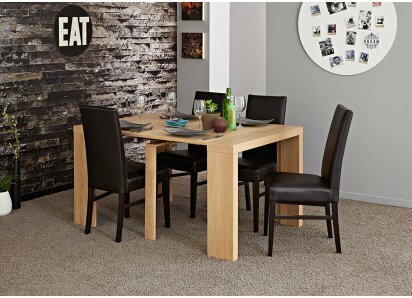 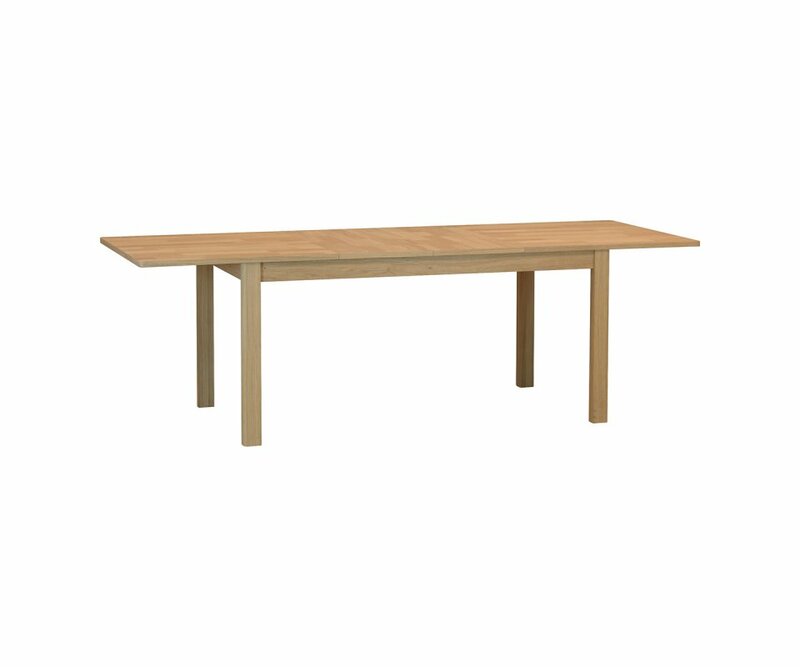 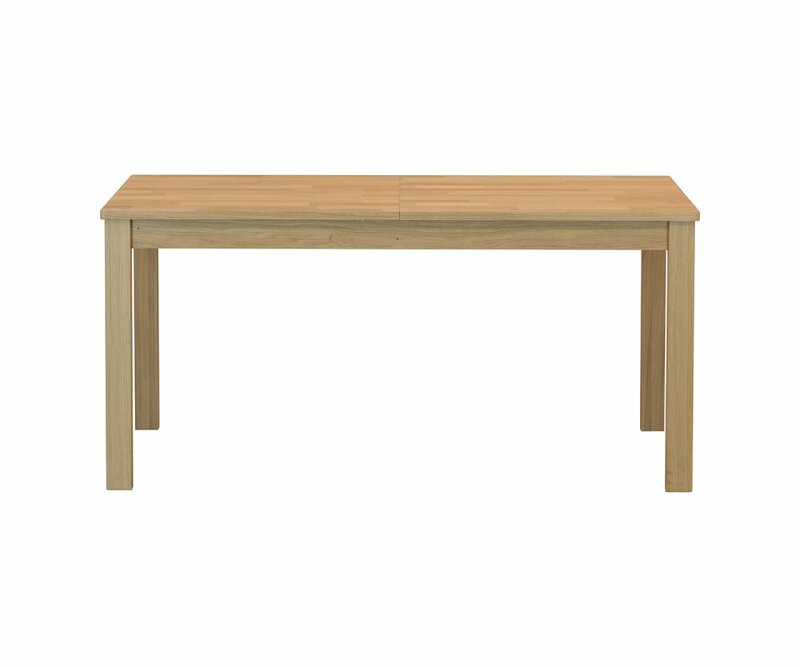 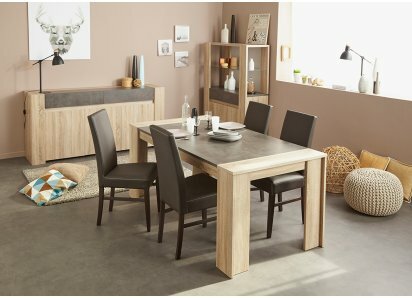 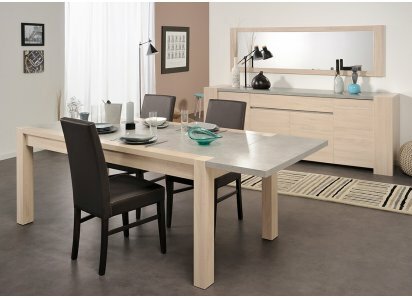 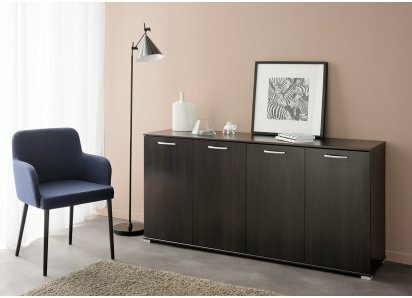 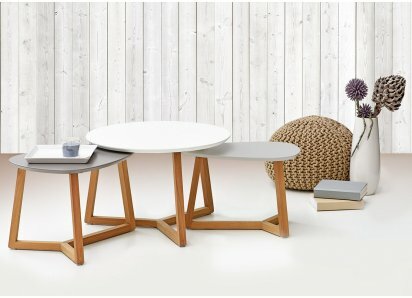 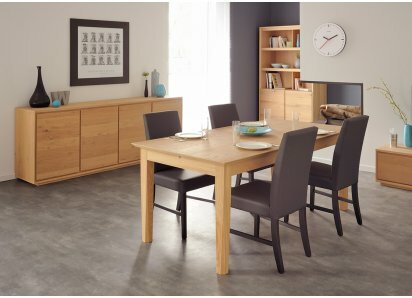 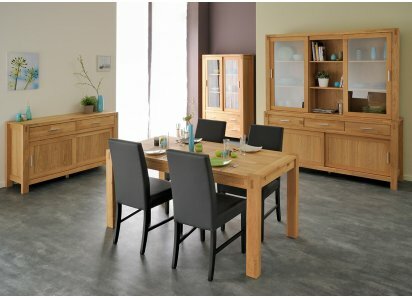 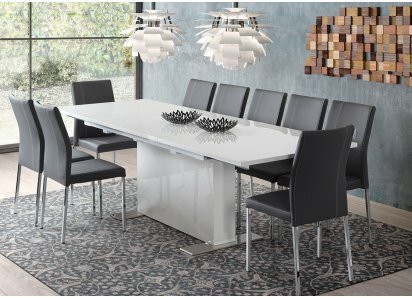 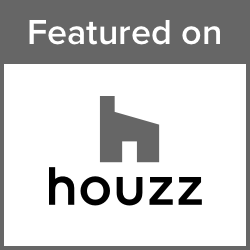 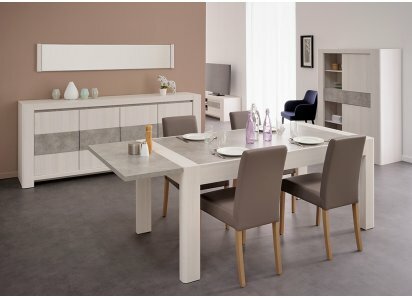 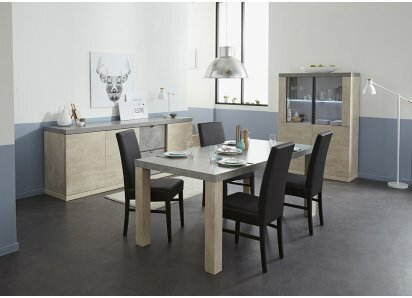 SCANDINAVIAN MODERN DESIGN: Simple lines, straight table legs, and natural woodgrain finish, give this dining table an elegant Scandinavian look that is perfect with most modern home décor styles. 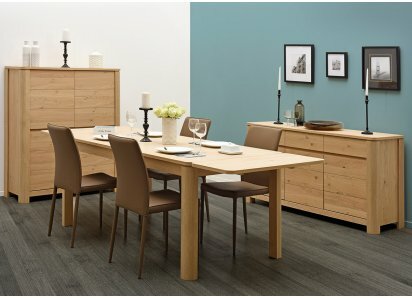 FINGER-JOINTED OAK VENEER FINISH: Oak veneer finish, in varied shades of oak woodgrain, are joined together to form a beautiful pattern. 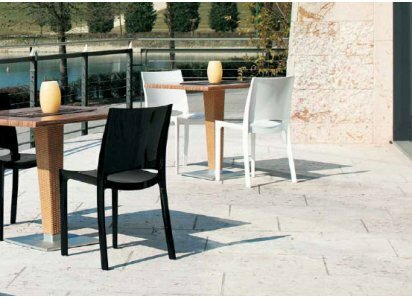 The veneer finish is durable, and protects your table against chips, dents, scratches and damage from condensation on beverage glasses. 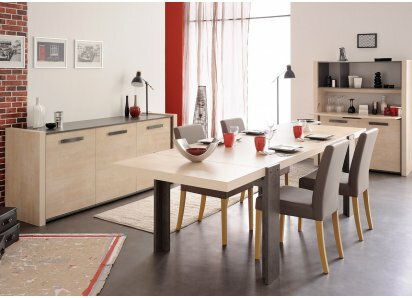 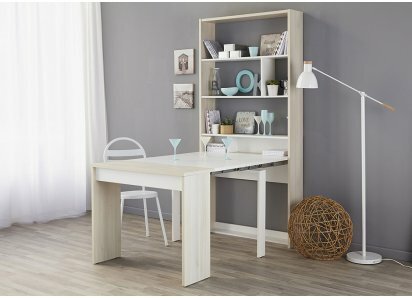 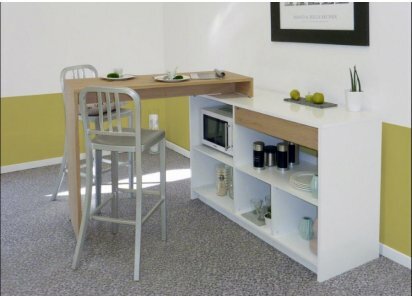 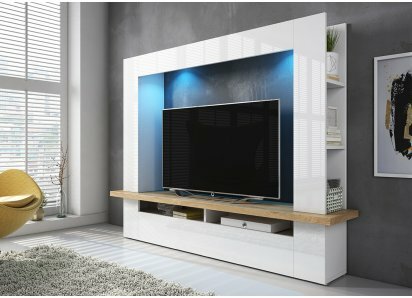 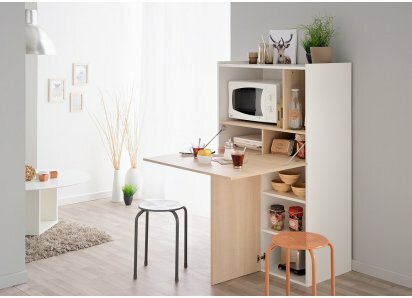 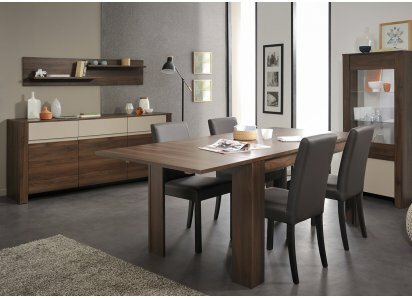 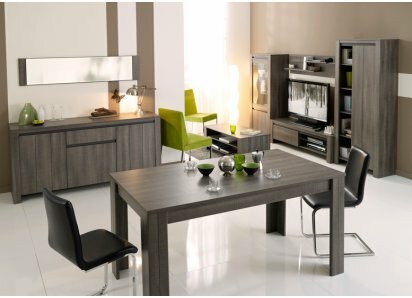 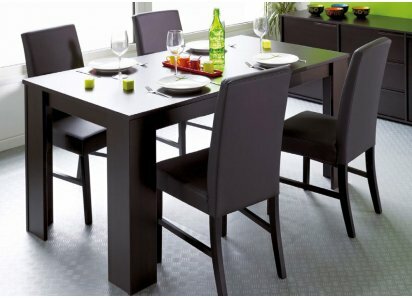 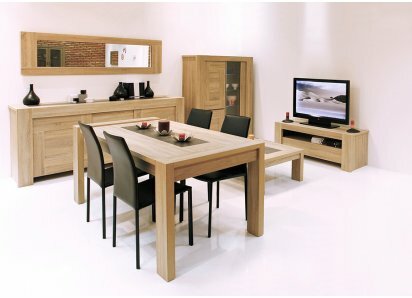 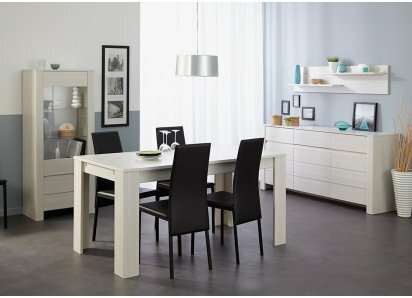 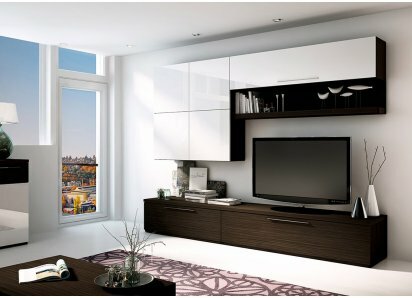 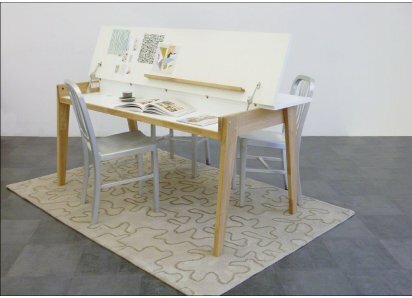 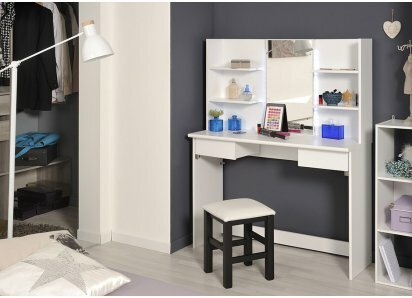 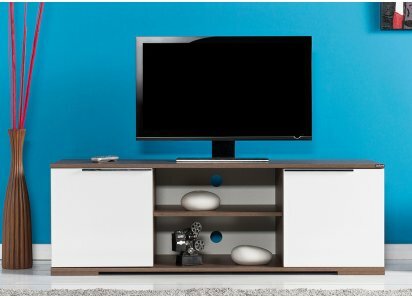 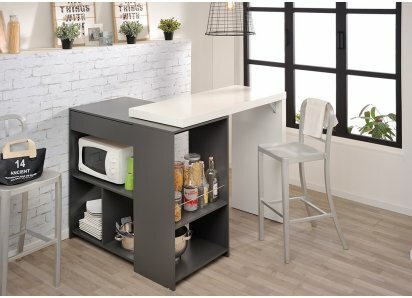 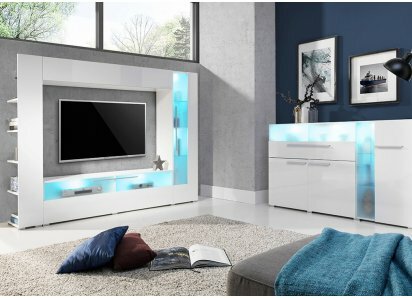 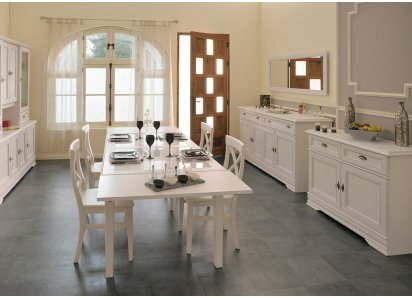 BUILT-IN EXTENSION: A convenient built-in mechanism allows you to open the table and pull up the extension pieces with ease! 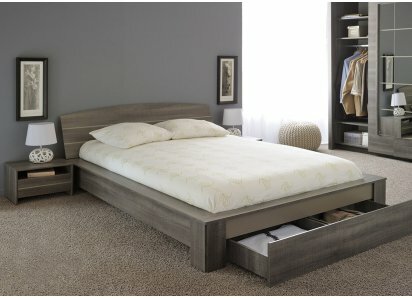 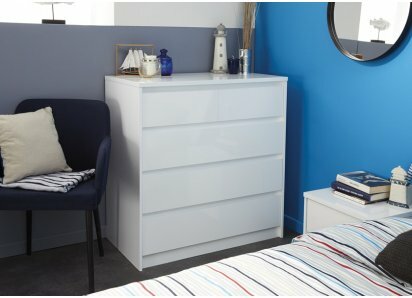 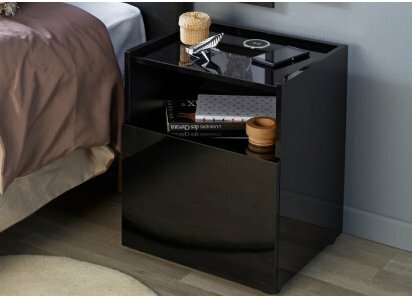 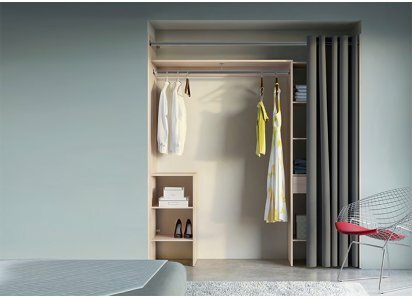 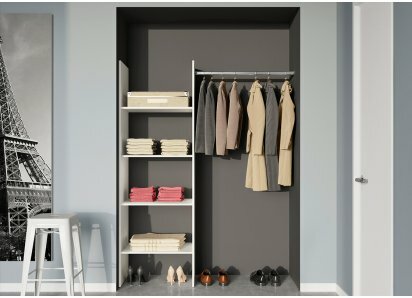 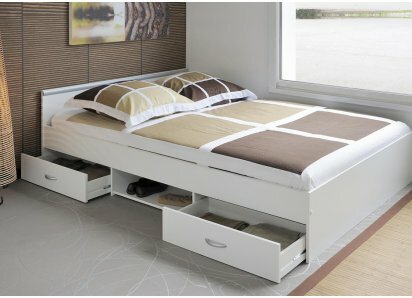 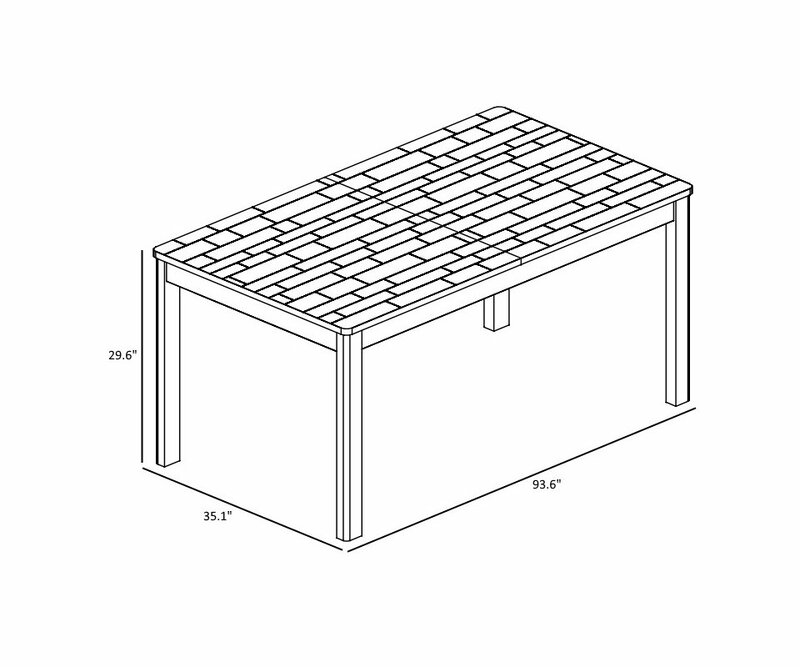 And, you don’t have to store the extra table leaf under the bed! 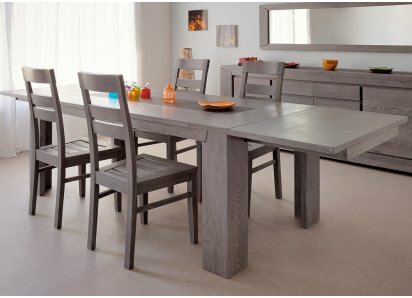 SEATING: The Nordi table comfortably seats 4-6 people when closed, and up to 8 people when extended! 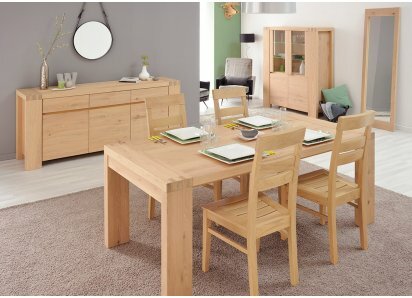 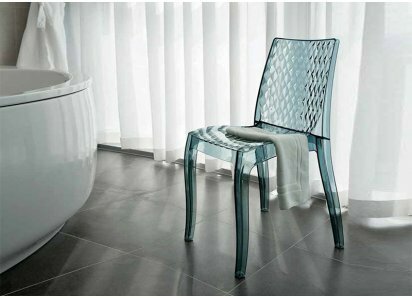 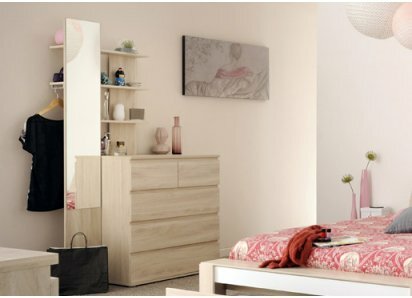 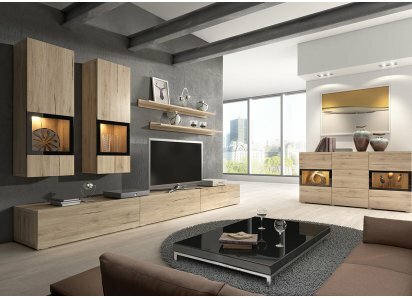 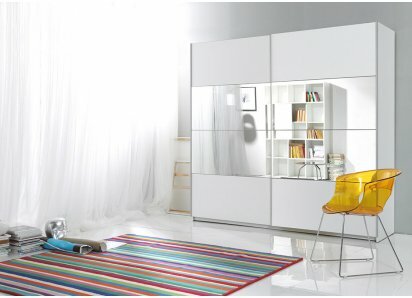 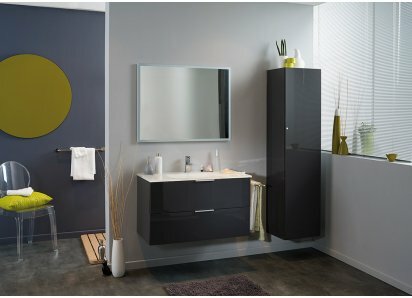 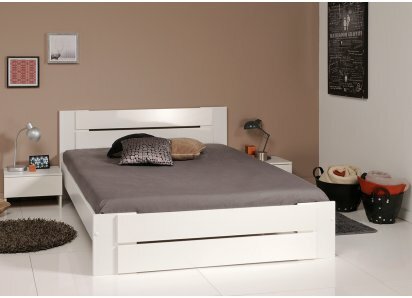 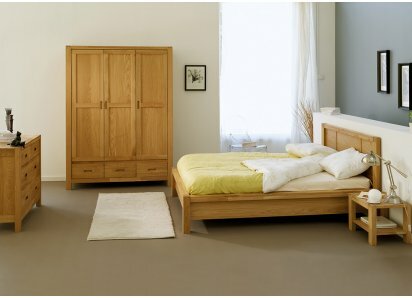 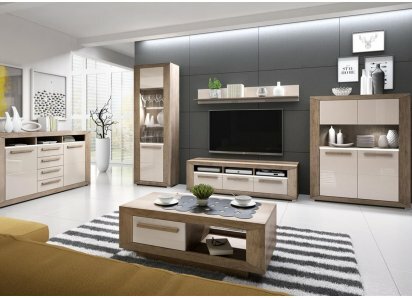 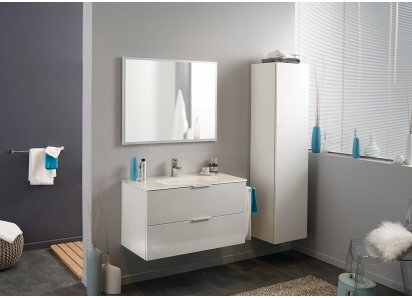 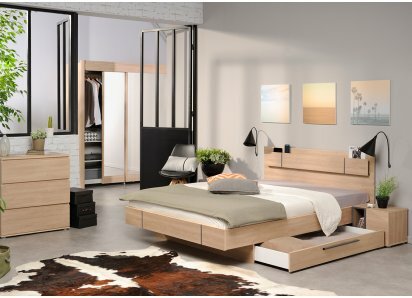 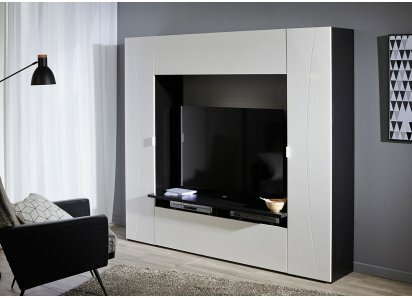 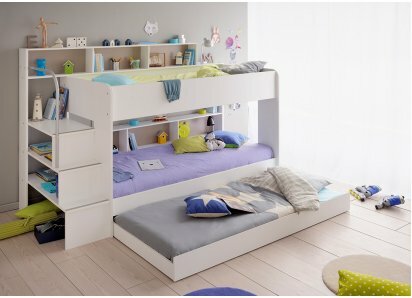 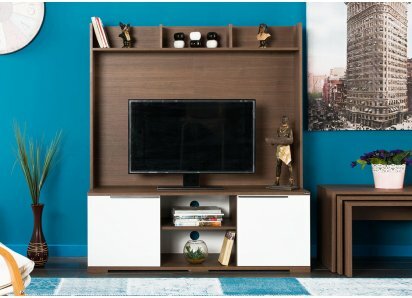 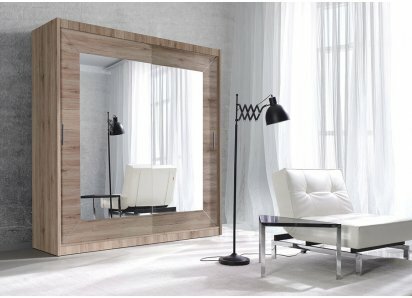 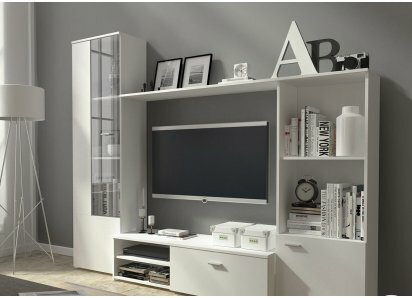 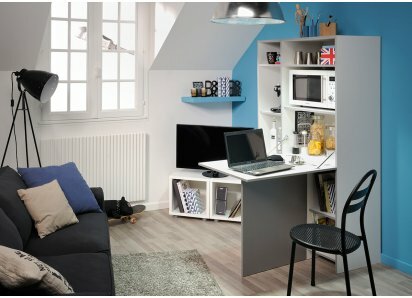 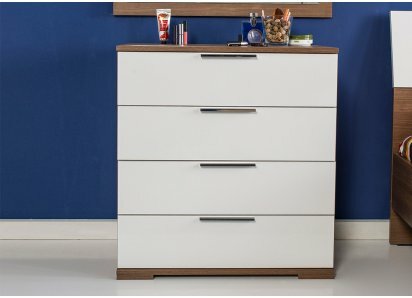 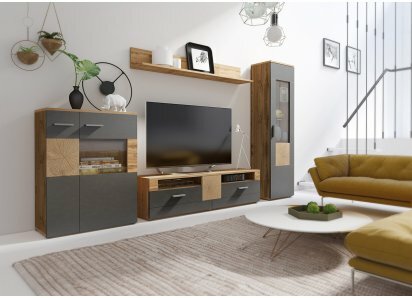 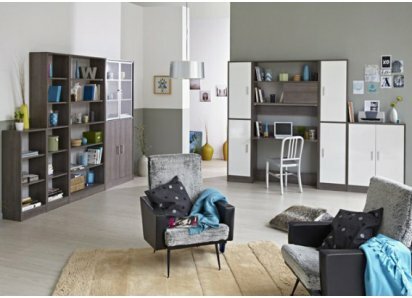 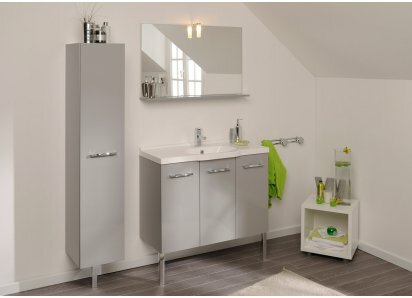 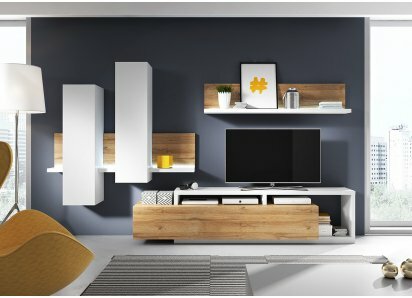 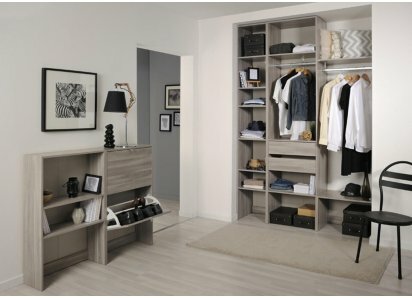 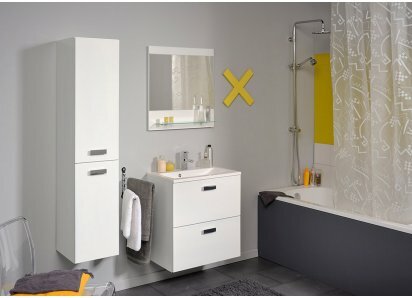 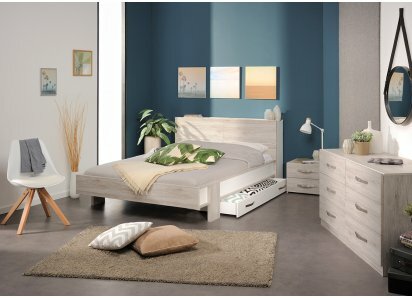 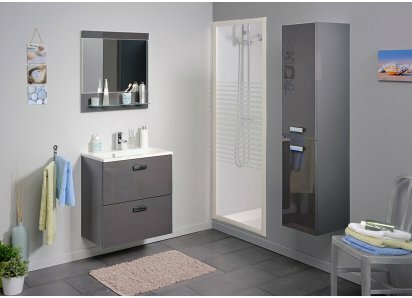 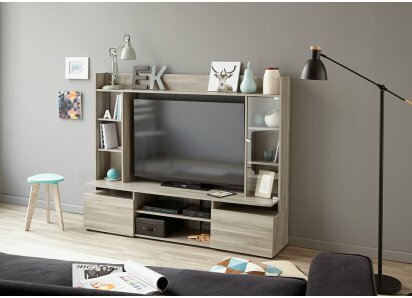 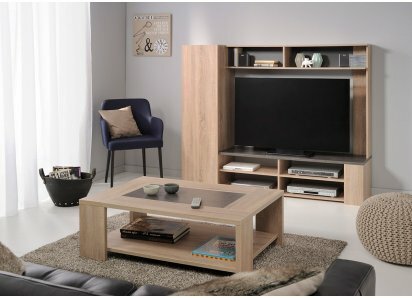 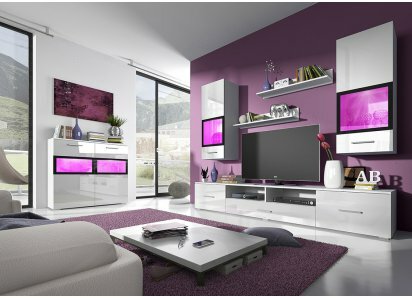 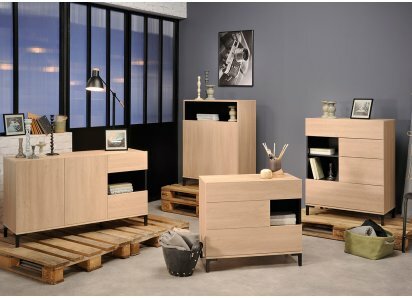 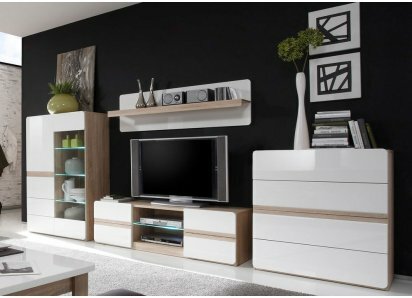 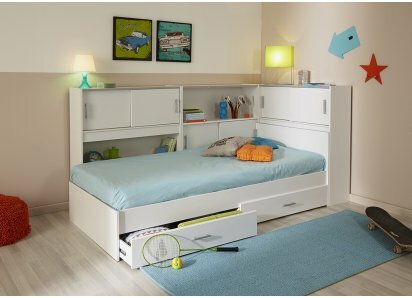 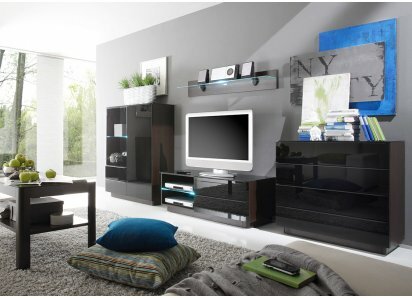 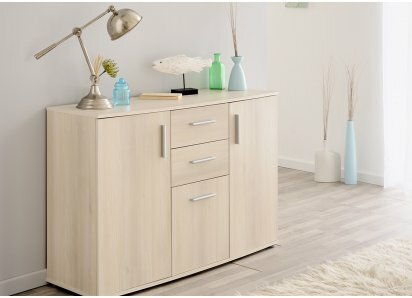 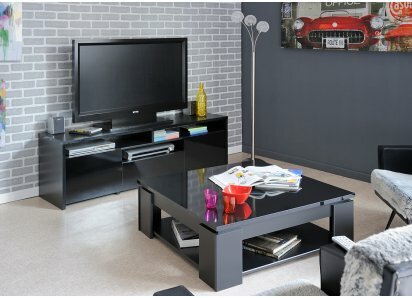 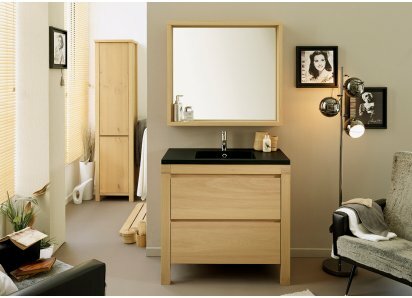 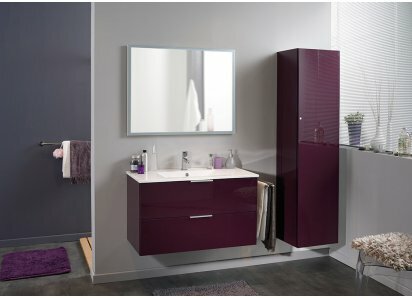 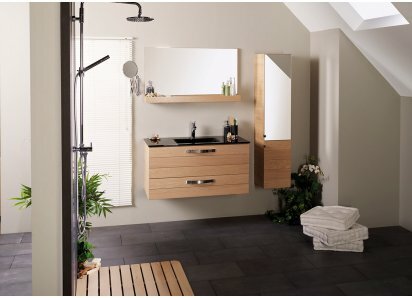 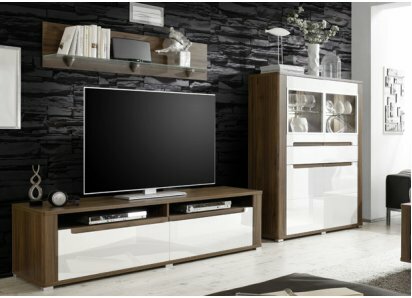 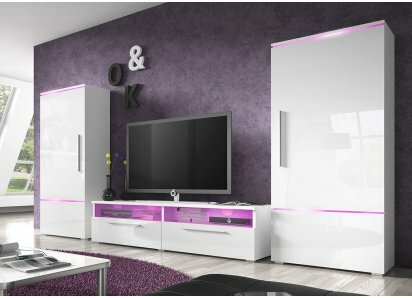 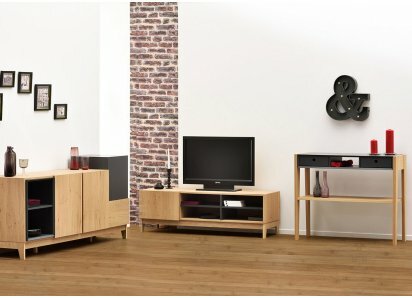 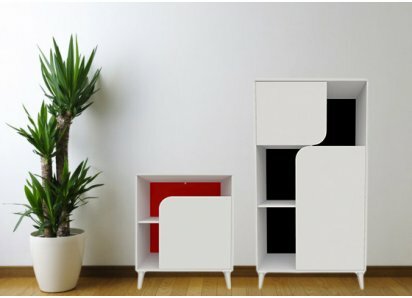 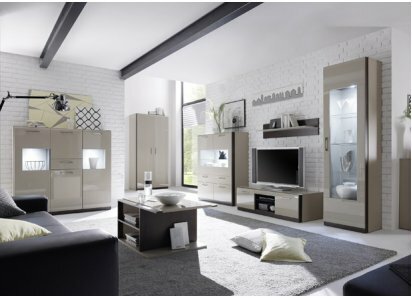 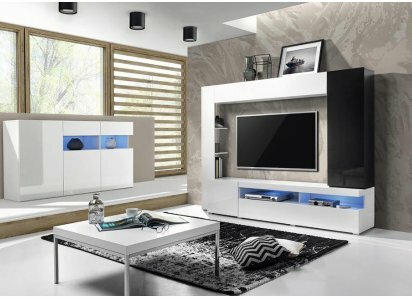 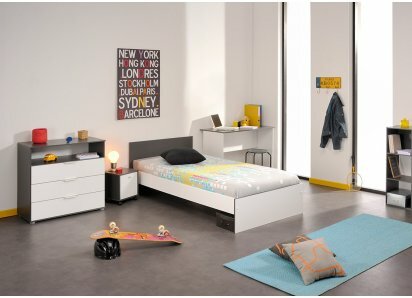 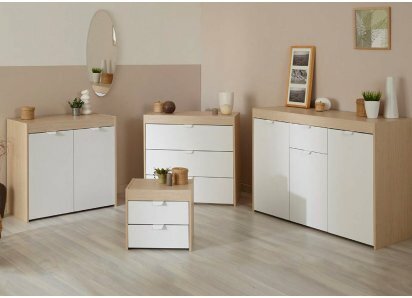 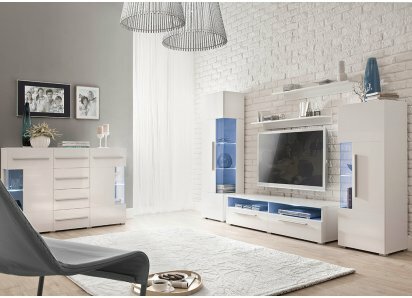 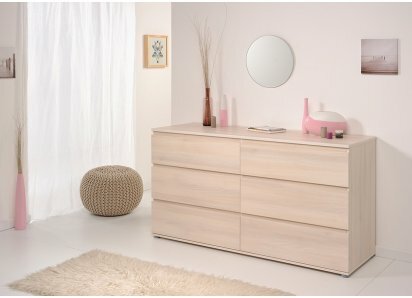 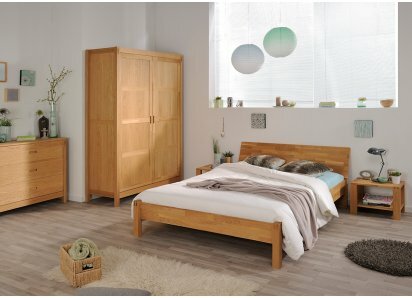 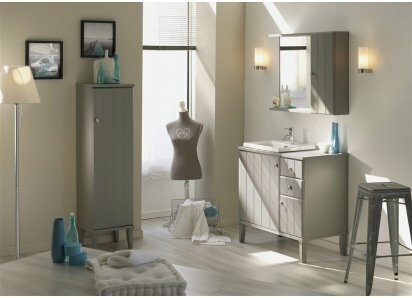 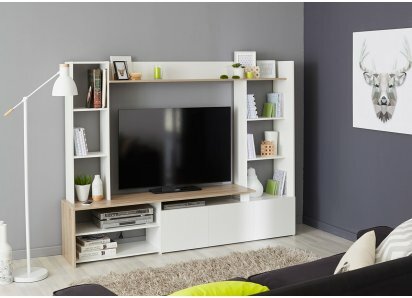 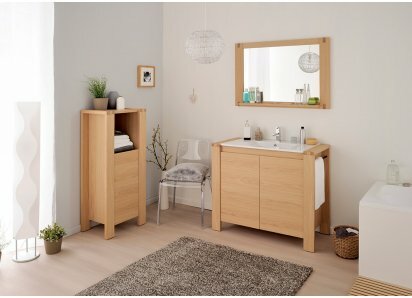 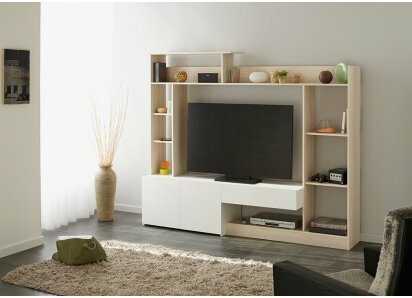 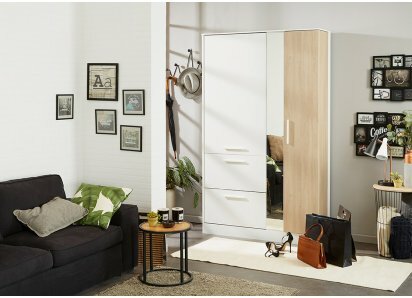 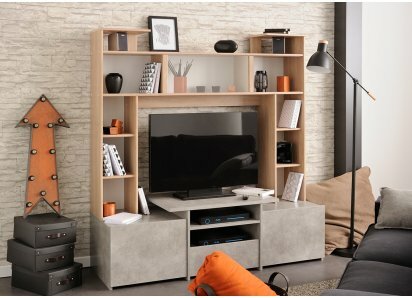 ECO-FRIENDLY PRODUCT: The Parisot Company, in France, has been in business for over 80 years making fine furniture. 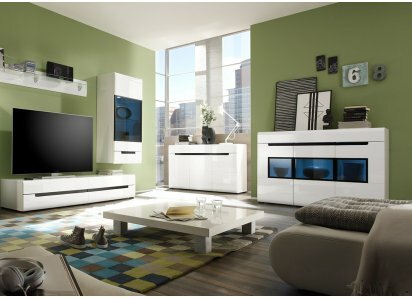 They have been awarded Green Way accreditation for eco-friendly manufacturing, packaging and recycling practices!